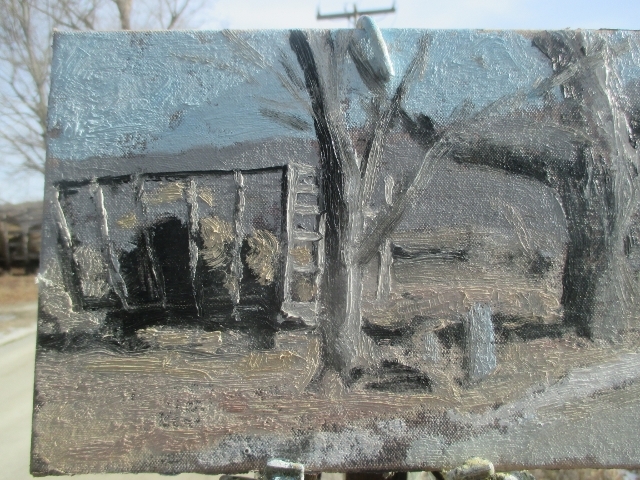 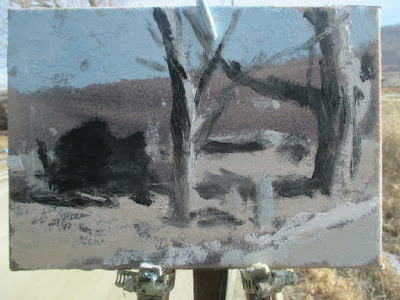 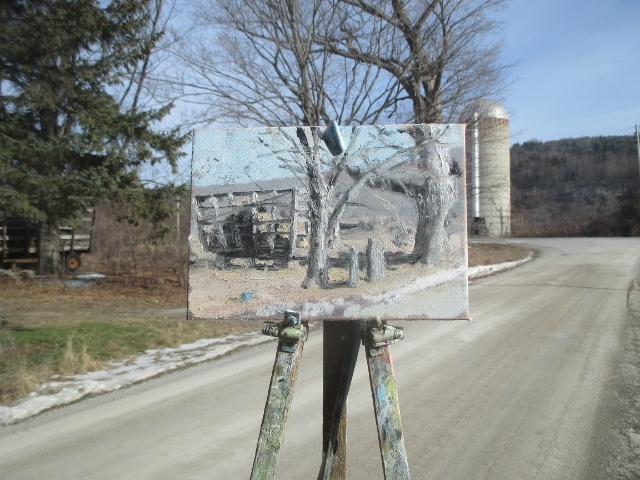 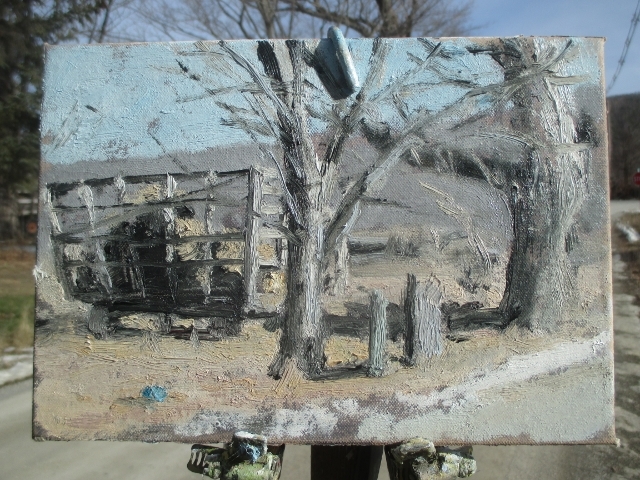 Matt Chinian Painting Blog: Brownell Corners Rd. 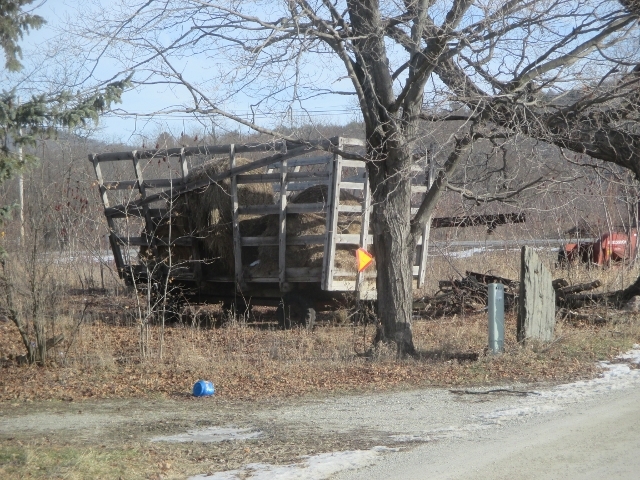 Great weather has prevailed with nice clear skies, an almost too warm temps, I found this scene just of Rt. 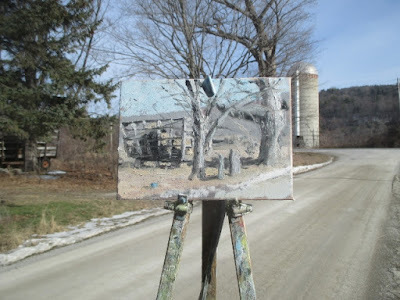 22, a road that moves much too fast to paint along, The hay wagon and the trees made for an intimate arrangement of forms with a lot of things criss-crossing each other. 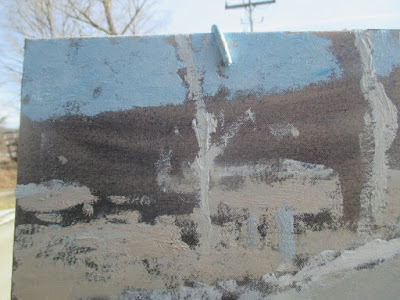 It was a challenge, and I like challenges.